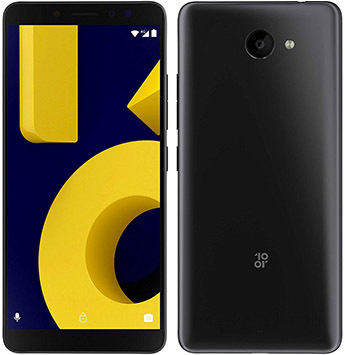 Looking for the best phone under 7000 Rs? 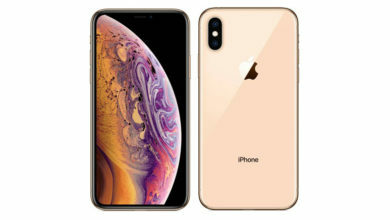 Then you have a difficult task at hand, as, due to the low-cost availability of quality hardware components, there are plenty of excellent smartphones available under 7000 Rs, especially, after the entry of many popular Chinese brands in the Indian market, the budget smartphone segment is filled with many great devices to choose from. But, as every phone has some pros and cons, finding the best smartphone under 7000 Rs. according to your needs is a tough job. So, to help you out, we have written the list of Best Phones under 7000 Rs. in India. 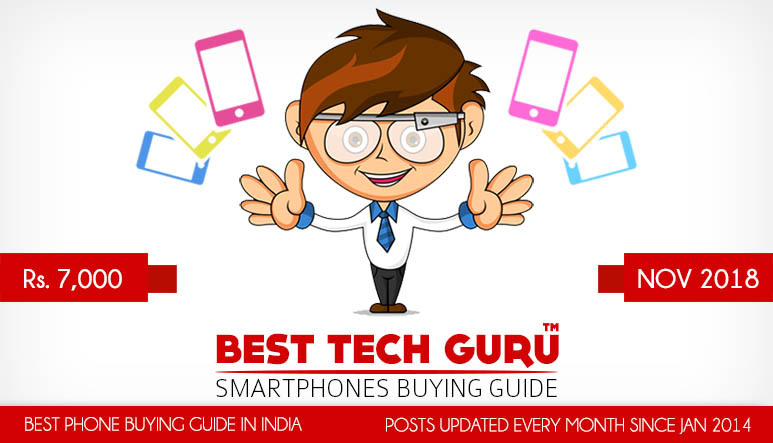 This list includes the rankings of the best mobiles under 7000 Rs. The list includes short reviews for all the phones and suggests readers, which phone will be suitable for which types of buyers/requirements. We also suggest the alternatives at the same price and also recommend our readers to increase their budget a little if better deals are available at little higher prices. 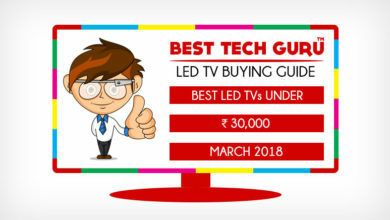 We update this list every month and it is serving as the perfect solution for buyers in India for years. We believe that the specifications of the phones just tell the half story, a great user experience matters more than great specifications. So, while preparing this list we have considered everything, the specifications, features, hardware, software (UI), real-world performance, user experience, brand value, after-sales service and more. We see a phone as a complete package which should at the end deliver great satisfaction to the user and our rankings are based on the same principles. We consider hundreds of phones, from biggest to the smallest brands and come with our honest rankings every month. Lenovo is back in the Indian market after a very long time & they claim that they disappeared from the Indian market to get a deeper understanding of what users want. Looks like they have succeeded in that as the Lenovo A5 is a very well balanced phone. It comes with everything a budget smartphone buyer is looking for, be it the tall 18:9 display, good-looking design, excellent cameras for the price, acceptable performance, latest Android, fingerprint scanner, face unlock & a huge battery. 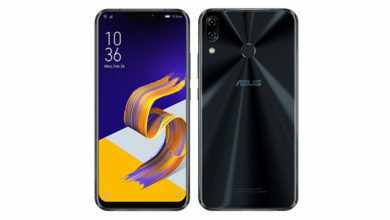 It is a pretty solid overall package in the entry budget segment & the good thing is that it doesn’t come with any major omissions like most phones at this price do. So, can be a very good buy if you are not after very high performance. Overall, the Infinix Hot 6 Pro is a very well rounded offering from the company. It packs in a metal unibody design which is very premium for the price, big screen with a good 18:9 display, good cameras, huge battery, latest Android and facial unlock along with fingerprint scanner. 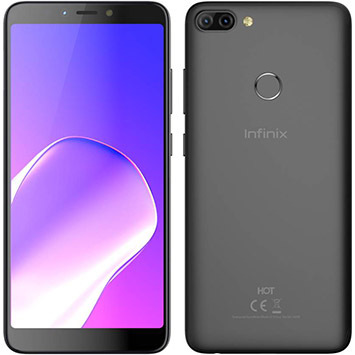 Except for an old processor, which is not for heavy gaming, the Infinix Hot 6 Pro is a very good package and comes with everything you can expect for its price and can be a very good buying choice. The Infinix Smart 2 and the Infinix Hot 4 Pro are also available around the same price. Overall, the Asus Zenfone Lite L1 is a balanced package. It packs in a decent performance with a Snapdragon processor and can play games like PUBG at the lowest settings well, which hardly few phones can manage at this price. It has also got a good display, good design & decent cameras which can produce good bokeh effects in portrait mode. However, it has a major shortcoming as it lacks a fingerprint scanner & it relies solely on face unlock, which is accurate & not very slow most of the times. 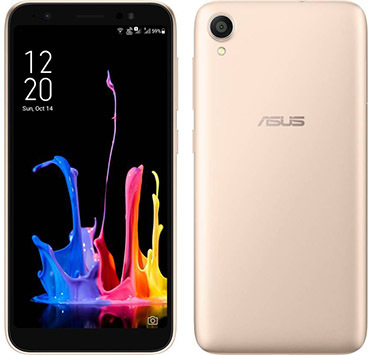 So, if you can live without the fingerprint scanner, the Asus Zenfone Lite L1 can be a good buy for its price. Overall, the 10.or D2 is an interesting package from Amazon’s inhouse brand. 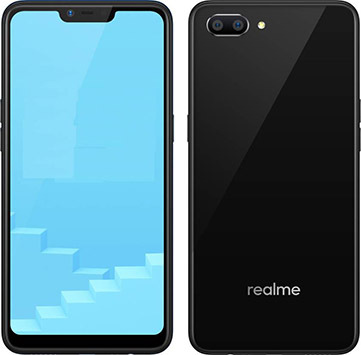 It packs in a bright 18:9 aspect ratio display, good cameras for the price, facial unlock (which is a bit slow), good battery backup, latest Android with almost stock UI and splash resistance, which is a good surprise at this price. However, it comes with an old Snapdragon processor which may not deliver very high performance, has got rather thick bezels than most phones and also misses out on the fingerprint scanner. Still, the 10.or D2, as a package delivers a good balanced experience and can be a good buy at this price. 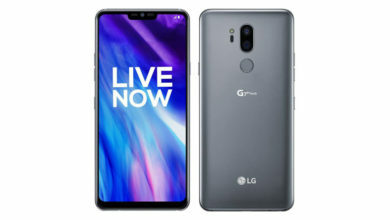 The older 10.or G (3 GB) with the powerful SD 626 processor, 13 MP + 13 MP Dual cameras, 16 MP Front camera & a big 4000 mAh battery is also available at just above Rs. 7,000. Although it is old now, it is still worth consideration if you are stuck with the budget and need more power. The 10.or E is also available around the same price. The Honor 7S, Micromax Yu Ace, InFocus Vision 3, Moto C Plus, Moto E4, Nokia 2.1, Smartron t.phone P, Samsung Galaxy J2 (2018), Mobiistar XQ Dual, LG Candy, iVooMi i2 are some of the other phones around 7,000 Rs. which are also good but couldn’t make into the Top 5, you can consider these also but, going with the top phones will be always better. Please like and share this list of Best Phones under 7000 Rs. 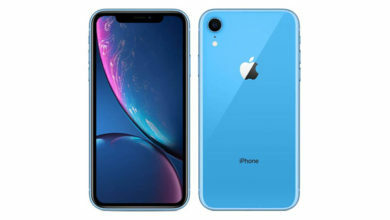 with your friends and help them in choosing their next smartphone and like always, feel free to ask your questions related to buying smartphones. A prompt reply awaits you. A very good detailed post about the smartphones under 7000 rs. Good Work ! I am confused between redmi 4A n redmi 4.. which one is best ? Xiaomi Redmi 4 is one of the Best Phone. Currently, I am using it and it is performing really well. Thanks for Sharing this Article! 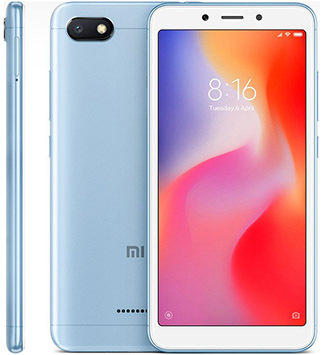 please suggest me a mobile under 7000rs except redmi because it is always out of stock… please anyone reply me fast..
As xioami redmi 3s cant support both sim cards + MicroSD card,I want to know whether xioami redmi 4A can support that or not!! Hi, the Xiaomi Redmi 3s is much better than the other phones you have mentioned. Hi, go with the Xiaomi Redmi 3S. Trusted phone + great battery + good cameras + good performance. Hi, go with the Lenovo Z2 Plus or the Xiaomi Mi 5. Hi, you can go with the Xiaomi Redmi 3s. I don’t personally like xiaomi products, they are cheap but their hardware quality is very low. It will go smoothly for around a year, later then, the phone heats up so much and the performance decreases exponentially. If we are comparing phones from other companies in the same price segment (Samsung, Motorola, or some other good brands) their hardware quality is pretty much better. sir can u plz tell me which Mobile camera is better among xiaomi redmi 3s prime vs Motorola moto g turbo vs Asus zenfone 2 laser ze550kl…??? The Moto G Turbo and Zenfone 2 Laser have better picture quality and among the two, the Zenfone 2 Laser is marginally better. However, the Moto G Turbo is a better overall package. Sir, Please suggest me a android 4LTE Phone with 5.5 Screen under 8000. Hi, you can go with the LYF WIND 7i which is available at Rs. 4700+. WHAT THE BEST SMARTPHONE UNDER 7000. 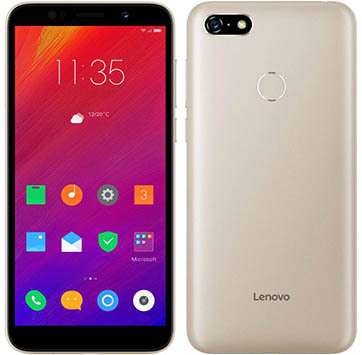 LENOVO VIBE K5 PLUS OR REDMI 3S WHILE HYBRID SIM & MEMORY SLOT. Hi, the Redmi 3S is undoubtedly a better smartphone.